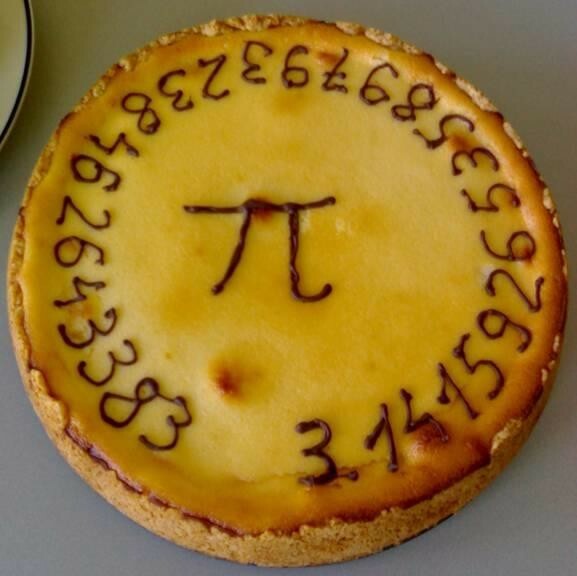 "π Happy Pi Day π ! Happy 139th Birthday to #AlbertEinstein! 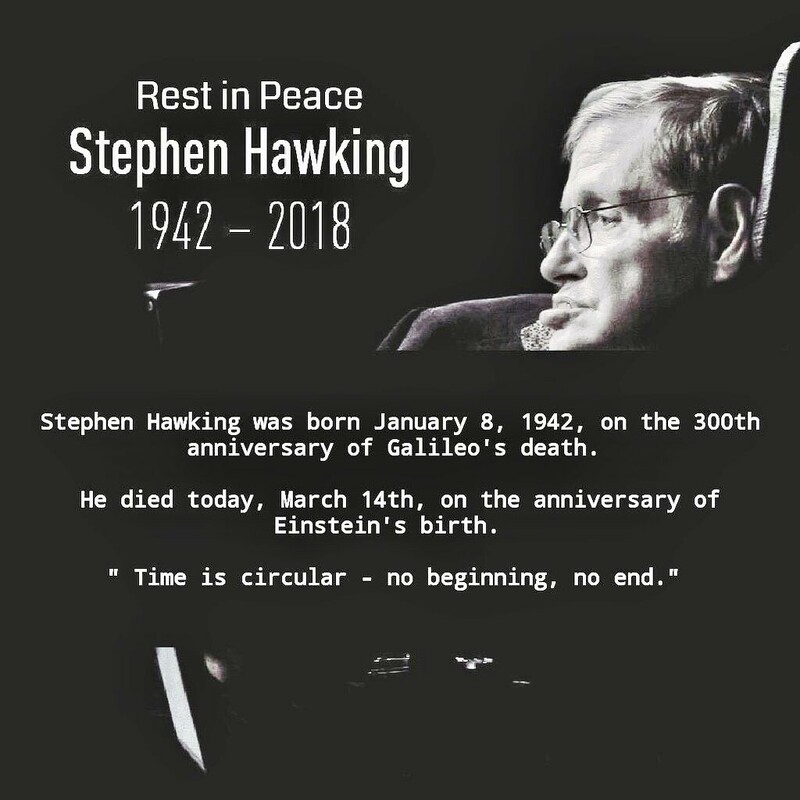 RIP #StephenHawking, who left us early this morning. 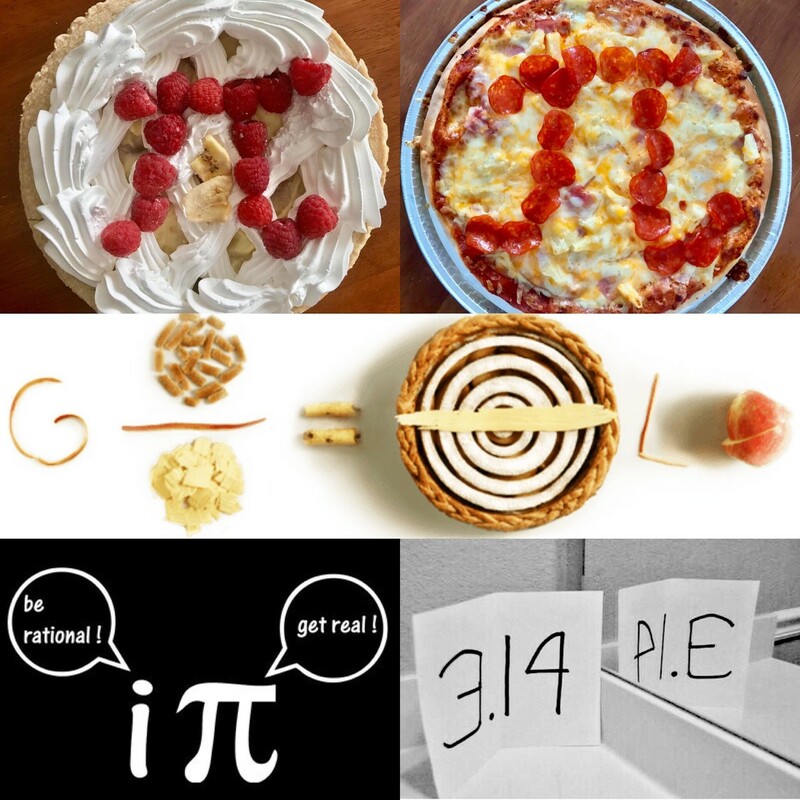 You&apos;d have to be pretty irrational to not celebrate #PiDay"